Come and have fun! 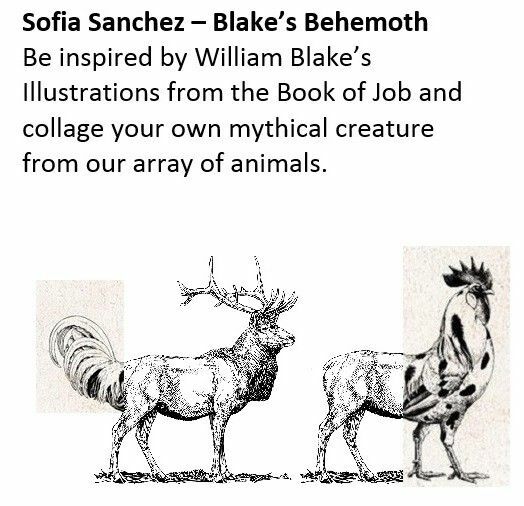 Four FREE Creative workshops inspired by Westminster Archives and Reference Library. Students from the ‘Working in Community Arts’ course at Mary Ward Centre will guide you through some history, some ideas and some art techniques. 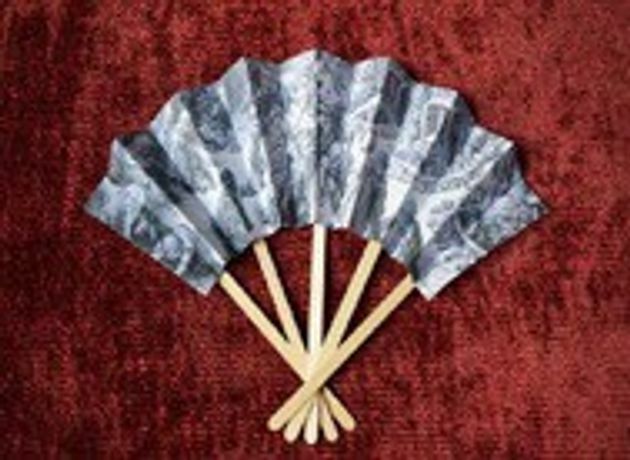 Capture the scent of 1870s London, learn about Penhaligon's Perfume House and make a double-sided fan. Will you be wafting the smell of filth or fragrance? 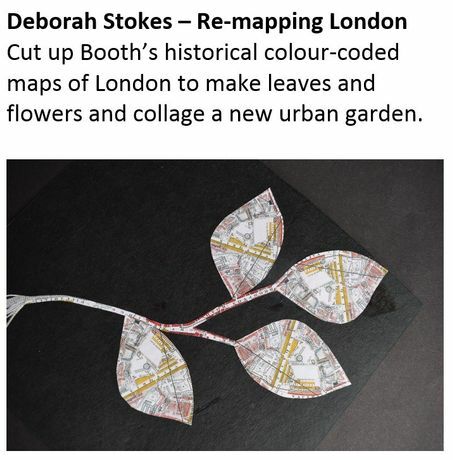 Cut up Booth’s historical colour-coded maps of London to make leaves and flowers and collage a new urban garden. Campaigners around the world have used textiles as a means of protest. Create small pieces using thread and fabric to represent homelessness in Westminster.